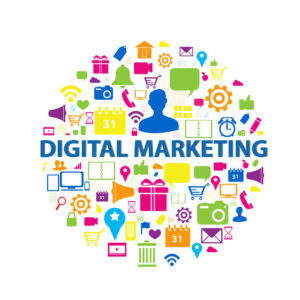 The Chris Mee Group provides top quality online digital marketing training courses. These inlcude Facebook for Business, LinkedIn for Business, Social Media for Business and Twitter for Business. As well as Workplace Data Protection and Search Engine Optimisation. See details on these courses below. Our courses can be studied on many devices. Hence anywhere that the learner has a device, internet connection and the time; they can study. Book now online! Email us: [email protected] Scroll down this page for details of all our digital marketing courses.